New Infoday in Budapest - Outsport - Play friendly. Play proud. 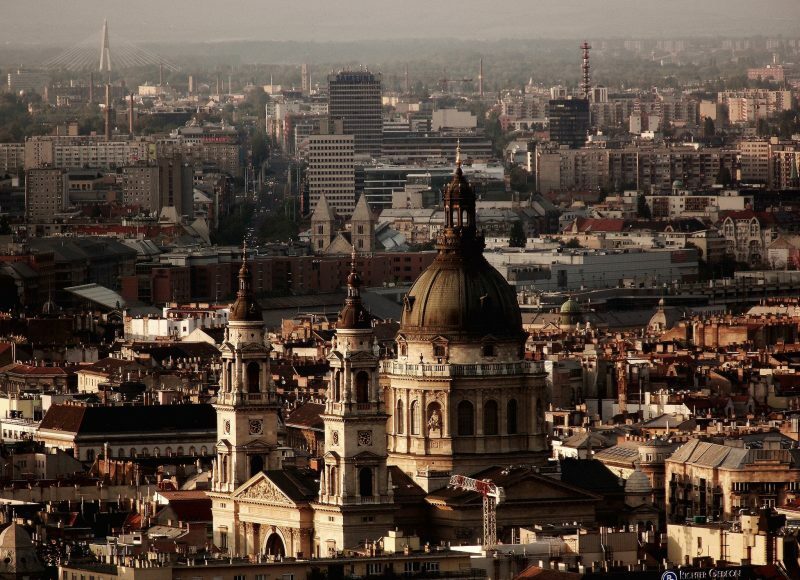 Hungary is getting ready for its first national Outsport Infoday! On the 19th of December, sports psychologist Lilla Török and sports trainer Zsuzsanna Tunyogi will talk about discrimination in sport, tackling issues such as intolerance and inequality. 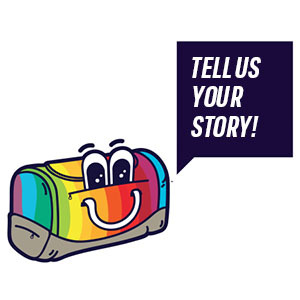 The first part of the Infoday will be dedicated to informing the public about the notion of discrimination and its several types, while its last part will focus on addressing the issues faced by minorities, including the LGBTI one, in and out of the sports field. 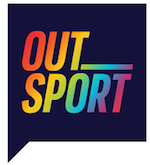 After Rome (July) and Ljubljana (November), Budapest is the third city to host an Outsport Infoday event, and a lot more will be going on in Budapest until it will host the final conference of the project in 2019 – stay tuned! The 2 hour long event will start at 17:30 at the D18 space in Dessewffy str. 18-20. 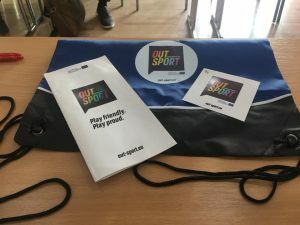 As all the Outsport Infoday activities, participation is free and everybody is welcome!